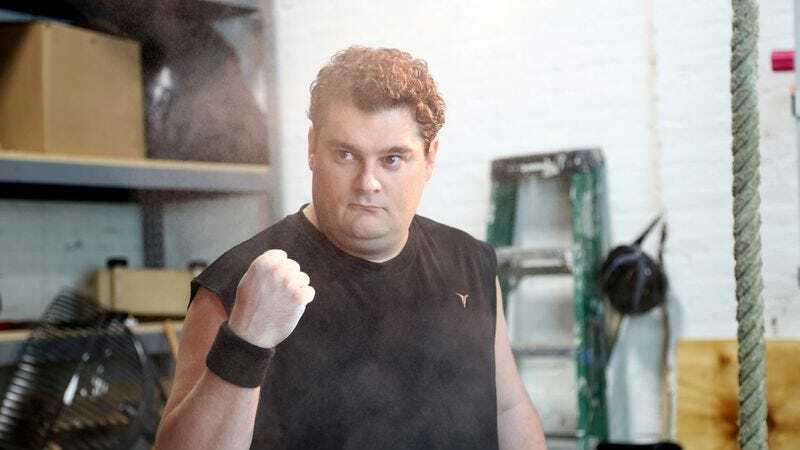 Deadline reports that a high-profile comedy departure that’s been rumored for some time is actually coming true: Bobby Moynihan is leaving Saturday Night Live. That’s been the general assumption for several months now, ever since Moynihan joined the cast of CBS’ Me, Myself, & I, but Deadline has now found a source to confirm that the actor’s ninth season at SNL was always intended to be his last. Moynihan was on stage at CBS’ upfronts today, promoting the new series—which was picked up to series last week, and which co-stars John Larroquette and Jaleel White—before dashing off to his “other show.” Me, Myself, & I shoots in Los Angeles, though, making such future two-timing wildly improbable. Moynihan had a standard seven-season contract with SNL, which he extended for another two, with the apparent understanding that he’d be departing for new projects when his ninth year on the show was up.